The classic tale of young scoundrel Huck Finn and runaway slave Jim's breathtaking raft journey down the Mississippi. A masterpiece of American literature. Huck Finn escapes from his alcoholic father by faking his own death and so begins his journey through the Deep South, seeking independence and freedom. On his travels, Huck meets an escaped slave, Jim, who is a wanted man, and together they journey down the Mississippi River. 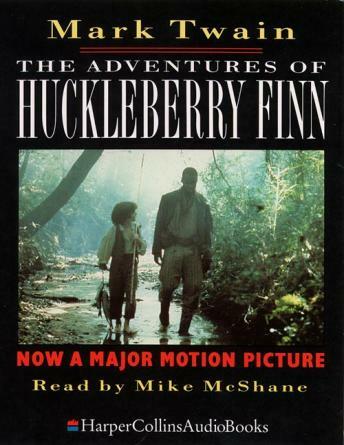 Raising the timeless and universal l issues of prejudice, bravery and hope, the Adventures of Huckleberry Finn was and still is considered the great American novel.